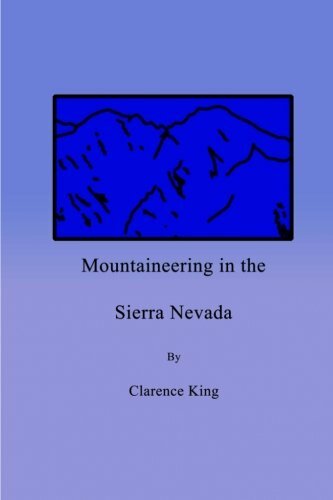 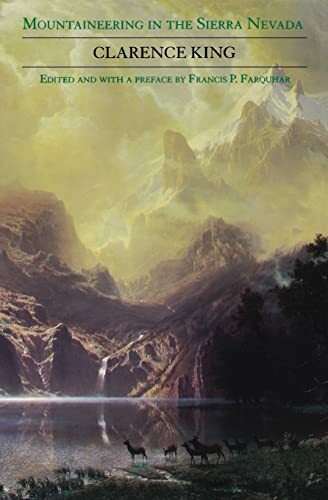 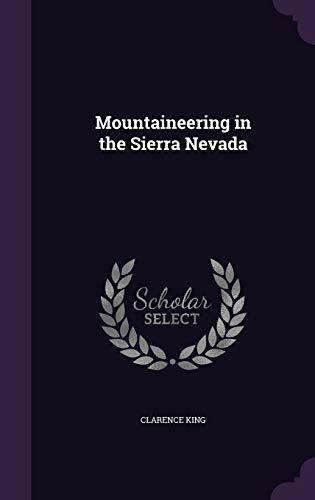 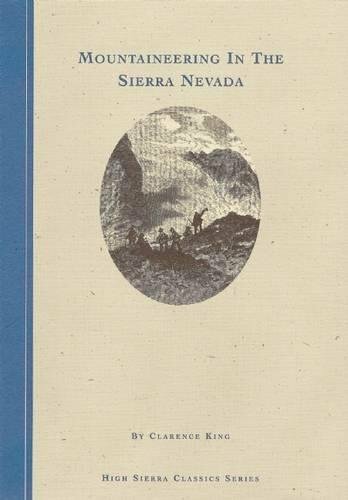 This is a reprint of the 1872 edition of Clarence King s classic work, which some have described as the first real literature of the Sierra. 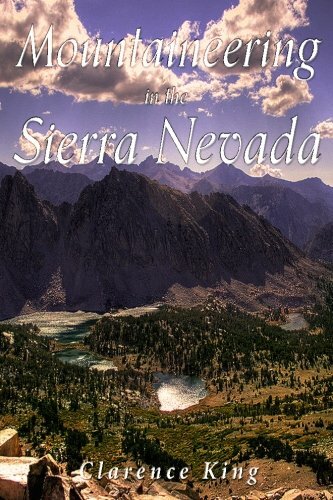 It is adventure writing at its best. 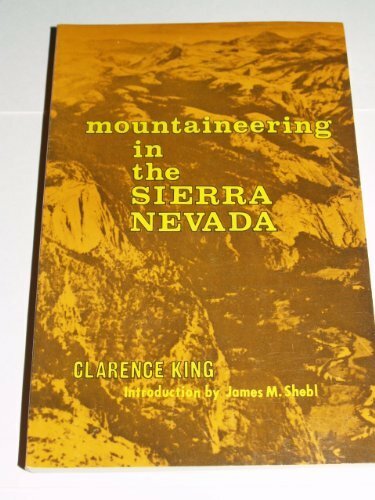 King s mountain climbing descriptions are spine-tingling (and more than a little exaggerated) but they still provide strong impressions and colorful descriptions of the Sierra Nevada following the gold rush."